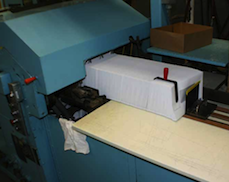 Brings you years of experience in the paper converting industry, offering important upgrades for your existing F.L. 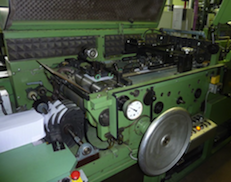 Smithe and W+D envelope making equipment – some cost savings ideas that have been overlooked by the O.E.M. We also have opportunities from time-to-time for some very good re-usable converting equipment that becomes available. If you have redundant equipment that you are no longer using continually, let us try to find a new home for that machine for you.